Because beer is so cheap in the Philippines, less than a buck a bottle, some expats prefer to spend their “golden years” quaffing adult beverages. Although, before the “sin tax” you could buy a bottle of booze for half that price or less. Nothing wrong with that, if done in moderation. I don’t imbibe any alcoholic beverages any more. However, having a beer or two with fellow foreigners on your province can be quite a pleasant way to spend an afternoon. It’s also a great way to spread around some B.S. However, to my knowledge, the Wednesday afternoon group in Guimaras that used to meet doesn’t adjourn anymore. While some expatriates still gather at Olivia’s Kitchen on a Friday night, we haven’t been out on a Friday evening for a couple of months. Sadly, the former Wednesday PM group I used to hoist a pint with lost some members in 2018. I don’t mind being antisocial. It’s my nature. Similarly, my Filipina wife of over 19 years is OK with it. She doesn’t miss going out on Fridays. In contrast, my asawa isn’t antisocial. She’s going to a fiesta this Monday afternoon. I’ll stay at home with our eight canines. Plus, someone has to watch Lolo, my father-in-law. Our domestic helper left at the end of January to take a job with her former bosses, an attorney and a doctor, in Capiz. They’re paying her 2,000 pesos a month more than we are. We’re not going to shell out 6,000 pesos to keep the lady, though she was a good worker. Therefore, I’m the designated babysitter. That said, our former help’s daughter is also working in Capiz so paying more than the 4,000 pesos month salary we gave her, probably wouldn’t have made any difference. Maybe if you’re a single guy in the Philippines, you want to spend your time chasing after women. Consequently, if you end up dating a woman that is actually married, regardless if she is separated or not, you could still spend several years in jail. Why? Because adultery is a crime in the Philippines. OK, now that we’ve got beer and chasing womenfolk out of the way, let’s focus on other options for foreigners retiring in the Philippines. Some expats that live in the Philippines start a business. I started a blog over nine years ago. An online venture requires very little start-up capital and you can set your own hours. I know of some foreigners who have opened up restaurants or bakeries. 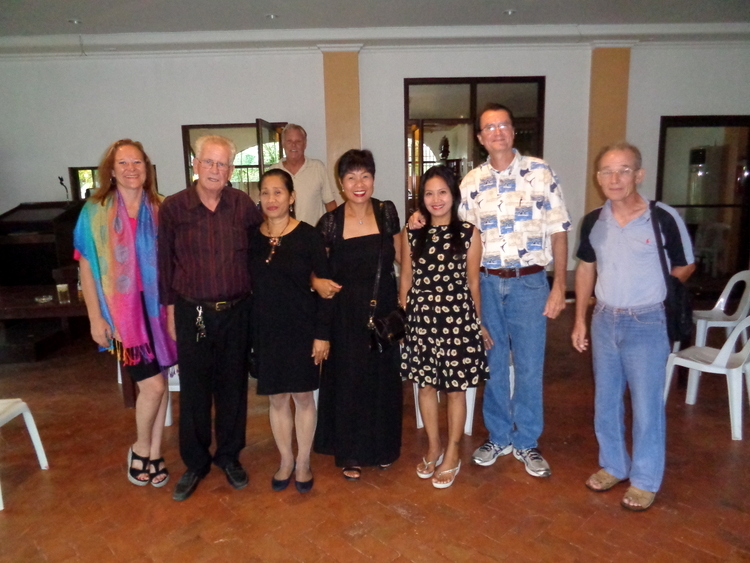 I’ve also encountered some who have taught English online or in schools in nearby Iloilo City. Frankly, you don’t have to have a Teacher’s Degree to do so. I was offered a job teaching English to South Koreans years ago at a facility in Iloilo City but turned it down. I’m retired. Hence, I don’t want to work a regular 9-5 job. I’ve already spent 30 years at AT&T back in the States. OK, drinking beer and chasing the ladies doesn’t really qualify as a hobby in my books. My wife gardens. She loves it. My better half has planted bananas, mangoes, cashew trees, papaya, and lemon trees along with a wide range of flowers and plants. The thing is the tropical climate in the Philippines opens you up to more ways to spend your time outdoors than winters back in the Midwest did. 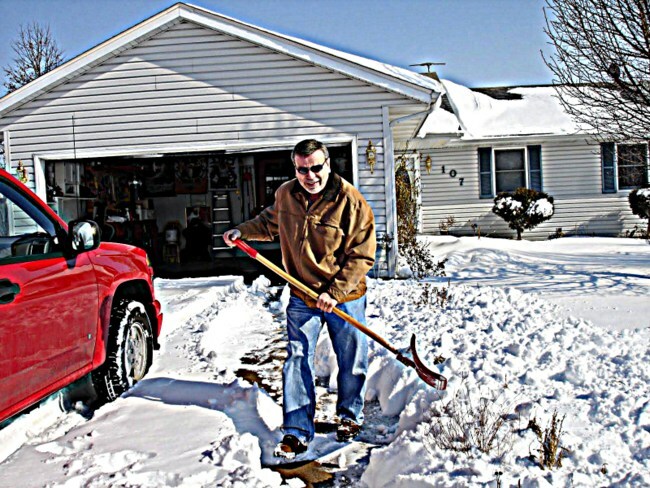 I never considered shoveling snow back in Central Illinois a hobby. Chances are, you could probably continue that favorite hobby you had back home and continue with it in the Philippines. Unless that hobby was selling shabu, meth, however. My wife and I have spent some time traveling the Philippines. 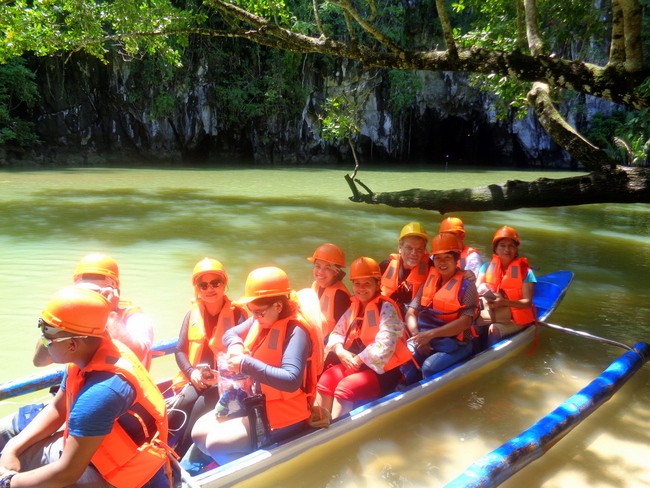 We’ve had some great adventures at places like Boracay, the Underground River in Palawan, and the Chocolate Hills in Bohol. We’ve gone on shopping expeditions to Cebu City and Manila. 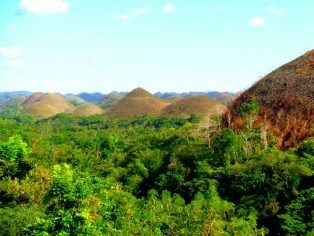 You can travel the Philippines on a modest budget and have fun visiting some of the fantastic tourism spots the Philippines has to offer.